With casting on Marvel’s first live-action Norse God solo film Thor rolling in slowly but surely, the movies direction is pushing it’s way into the spotlight. 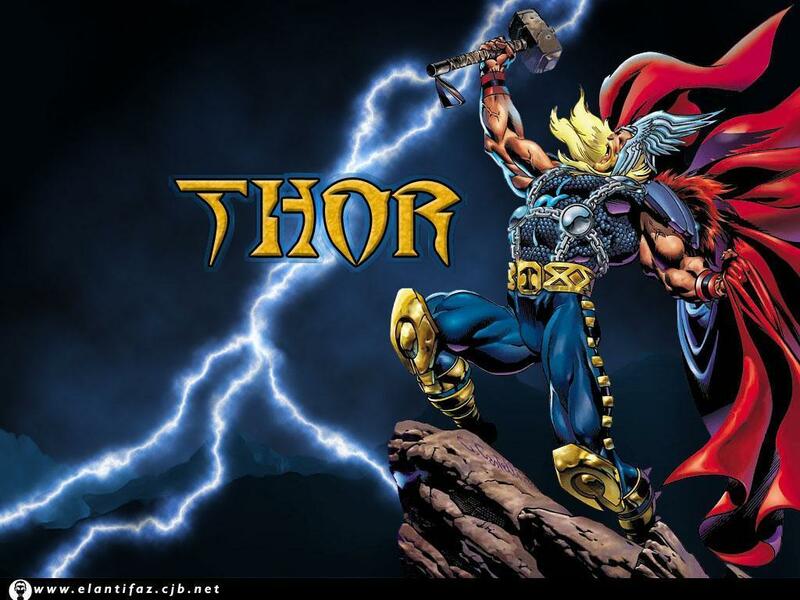 With the hiring of Shakespearean regular Kenneth Brannagh to helm the picture, an Old-English speaking Thor was almost assured and later confirmed by a Marvel Big Wig or two. From the point of view of most page flipping fanboys, this would seem a natural move as the character is often represented on the page in a very Old-English, Shakespearean, mythic mentality. Who Fits Best In Their New Bat Roles? Why Does Superman Always Get Ragged On? Blackest Night Begins-Will This Story Ring True? So, the event of the summer is upon us, Green Lantern, Blackest Night, this one by all accounts looks like it might get DC back “event” in the game. Their big superstar, Jeff Johns is on the case and in the free comic day edition preview to the mini coming this summer, he promised this would be unlike any other “event” book. DC has been in a flux this year with the whole “Batman Death” crap, the mess that was Final Crisis and the Titan books in disarray, the one bright spot seems to be geared to be a hit.